Priorities. 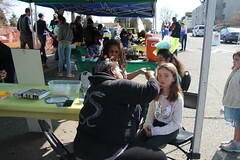 Did the Committee find the right balance among: 1) taking care of the park and recreation assets that the City already owns; 2) funding programs, classes and services for the community; and 3) preparing for the future by developing “land banked” park properties into new parks and acquiring new park land? Size. Attendees will learn how different levels of funding affect homeowner taxes, and then give feedback on which size of funding package seems appropriate. Funding mechanism. Facilitators will explain the differences between short-term, long-term, and permanent levies, and how those compare to the formation of a metropolitan parks district (MPD). Attendees will then be asked to give feedback on which mechanism is most suitable for Seattle, and will be offered the chance to express thoughts or concerns about each option. Seattle Parks and Recreation began working on the Park Legacy Plan, which forms the basis of a ballot funding measure, more than a year ago. The process began with a series of community and park-user surveys, and culminated with six public meetings throughout the city to gather input. 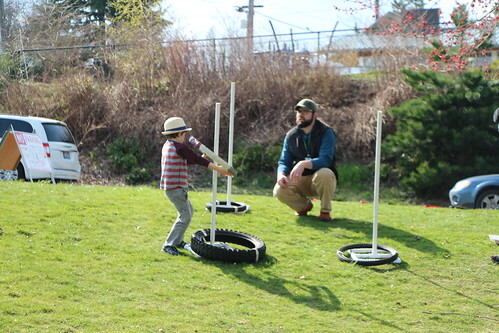 The process has focused on bringing a chorus of voices into the conversation about how Seattle Parks and Recreation can meet the growing needs of a vibrant city. After Seattle Parks published the second draft of the Parks Legacy Plan in June 2013, the Mayor and City Council convened a volunteer Parks Legacy Citizens’ Advisory Committee to advise them on what a park funding ballot measure should pay for and what type of funding mechanism it should be – a levy or a metropolitan parks district. In December, the committee released its preliminary report and a first draft of a prioritized list of programs and services it believes should be funded. At each of its meetings, the committee took public input, and it held a public hearing in November. At the community meetings in January, the public will learn more about the committee’s recommendations, become educated on the possible funding options, and meet and talk with committee members. 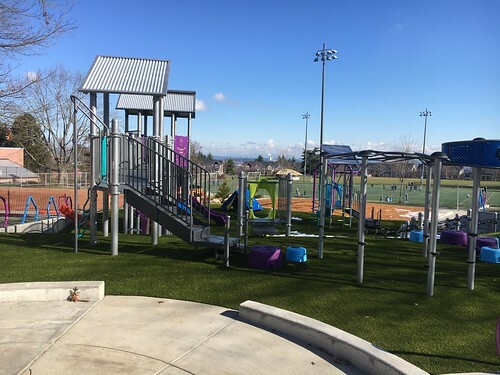 After the January community meetings, the committee will reconvene in February to review, and perhaps revise, its preliminary recommendations based on the public input; and they will discuss and make a recommendation on the size and type of the funding measure. The committee will send its final recommendations to the Mayor and City Council on March 12. Committee members are: Barbara Wright, Co-Chair; Charlie Zaragoza, Co-Chair; Thatcher Bailey; Steve Daschle; Juli Farris; Bill Farmer; Thomas Goldstein; Jessie Israel; Diana Kincaid; Michael Maddux; Brice Maryman; Yalonda Gill Masundire; Mustapha Math; Erika Melroy; and David Namura. To learn more, read the Legacy Committee’s Interim Report. It’s available at http://www.seattle.gov/parks/legacy/committee.htm or in hard copy at community centers and pools. The Interim Report details the committee’s process, rationale, and interim recommendations. Detailed information about each proposed investment and possible funding mechanisms is also available on the Parks Legacy Citizens’ Advisory Committee website, and will be available at the meetings. Those who want to give input, but are not able to come to the meetings can give written comments, which bear equal weight to verbal comments. Please email comments to parkslegacy@seattle.gov. For interpretation services or special accommodations at the meeting, please email parkslegacy@seattle.gov or call Susanne Rockwell (206-733-9702). 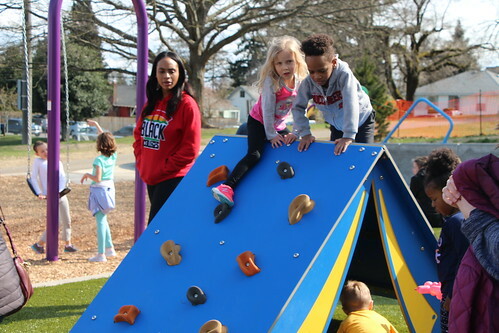 Seattle Parks and Recreation invites the community to help plan the future of Seattle’s parks, programs, community centers and other facilities at one of six upcoming public meetings. Parks is starting an important public conversation to ensure we have a great park system for generations to come. The goal is to gather public input to be incorporated into the final Parks Legacy Plan. This plan will be presented to the City Council in December to help guide future funding options. To honor Parks’ 130-year legacy and to plan for our future, Parks needs to hear from Seattle residents, park neighbors and park users. Parks has scheduled a series of public meetings in May and encourages everyone who enjoys parks, community centers, swimming pools or other facilities to come and tell us what you think. The goal is to offer access and opportunity to all, in a sustainable way. To learn about the timeline and other input opportunities, please see the attached Parks Legacy Plan online here: http://www.seattle.gov/parks/legacy/. To read the draft plan or to learn about the timeline for the final plan please visit http://www.seattle.gov/parks/legacy/. 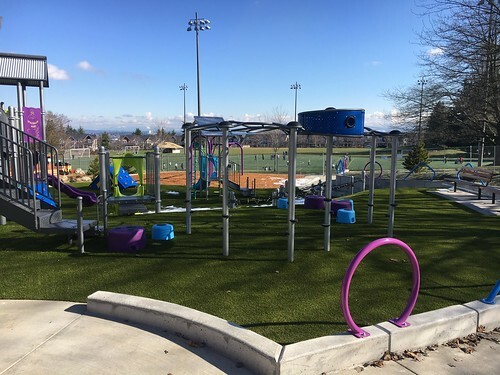 Seattle Parks and Recreation and the Wedgwood Community Council are hosting a public meeting on Wednesday, January 12, 2011 from 7 – 8:30 p.m. at the Wedgwood Presbyterian Church to discuss a potential new park acquisition. The Wedgwood Presbyterian Church is located at 8008 35th Ave NE. The 2008 Parks and Green Spaces Levy allocates funding for the acquisition of properties, such as this, in areas that have been identified in the Seattle Parks Department 2006 Development Plan and Gap Analysis as being deficient in open space. The site under consideration is the former Morningside substation located at 8605 35th Ave. NE. The community is encouraged to come and learn more about the potential acquisition. The Parks and Green Spaces Levy Oversight Committee will hold its next meeting at 7 p.m. Tuesday, September 29, at 100 Dexter Avenue N, the Parks Administration Building at Denny Way and Dexter Ave. N. Please note that the Committee is meeting on Tuesday, instead of Monday, its regular meeting day. 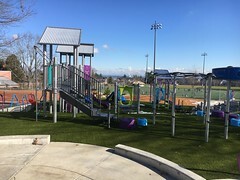 The agenda includes updates on the Levy acquisition and development programs, a discussion and recommendation regarding the 2000 Pro Parks Opportunity Fund balance, and a discussion of the 2008 Parks and Green Spaces Levy Opportunity Fund criteria. 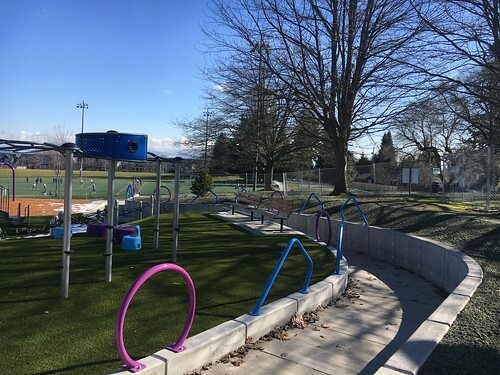 The Parks and Green Spaces Levy is a $146 million package of park development and acquisition projects approved by Seattle voters in November of 2008. For more information on the levy, please see http://www.seattle.gov/parks/levy/default.htm. For more information on the Oversight Committee, please see http://www.seattle.gov/parks/levy/oversight.asp.